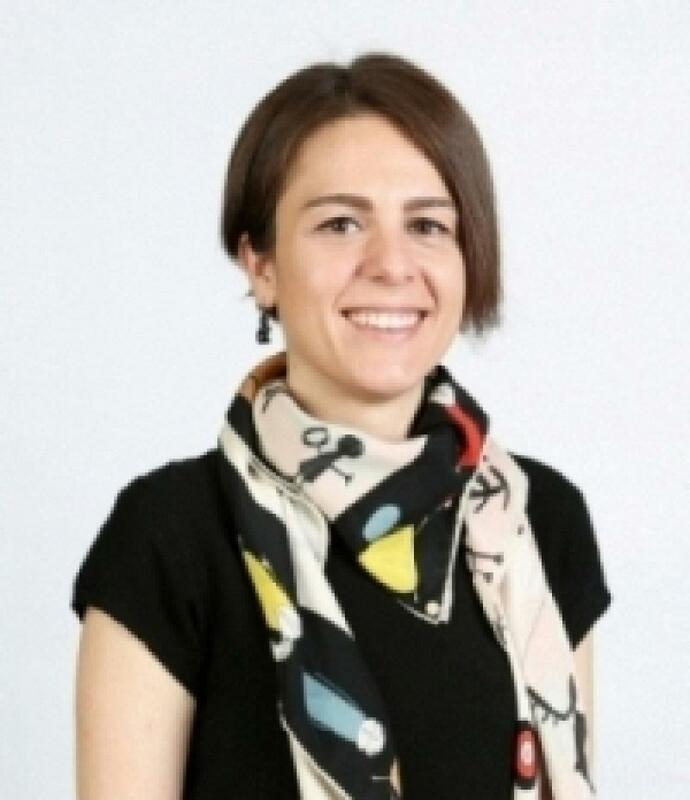 After completing her undergraduate studies at the Faculty of Art Design and Architecture / Bilkent University, she completed Master in Hacettepe University and Ph.D. in Dokuz Eylül University from the graphic design department on packaging design. She started her academic career in Yasar University and continues full time as Assistant Proffesor. She has administrative tasks which are; head of department (BFA and MFA). Among the courses taught both undergraduate and graduate are; visual branding and packaging design, history of graphic design, creative entrepreneurship.